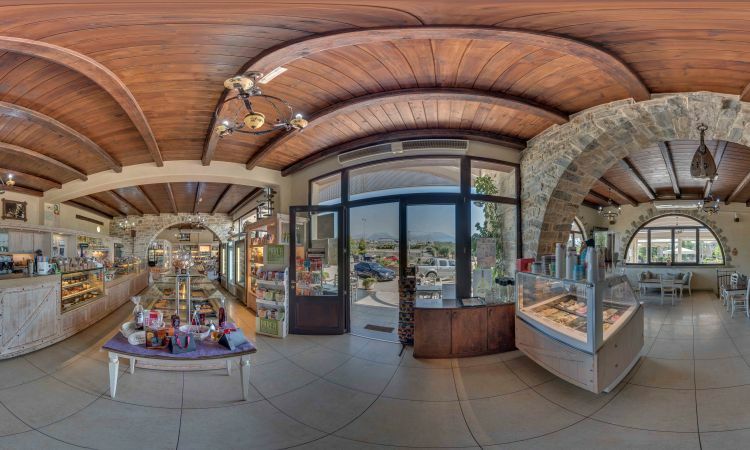 Since 2008, STAVROS TSIKNAKIS & SONS General Industrial Partnership (ΟΒΕΕ)has been located at the 5th km. 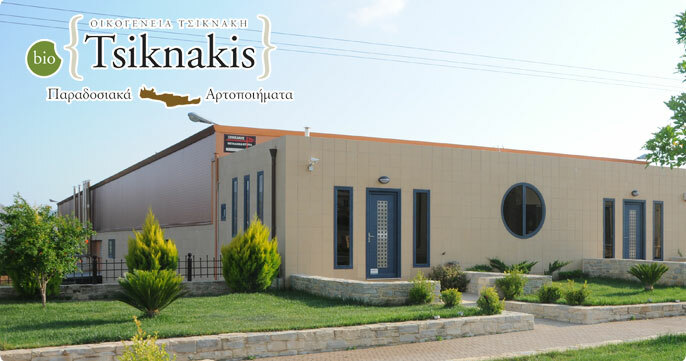 Moires-Tymbaki, with modern facilities housed on its own premises of 11,000 m2, 2,000 m2 of which are fully covered. 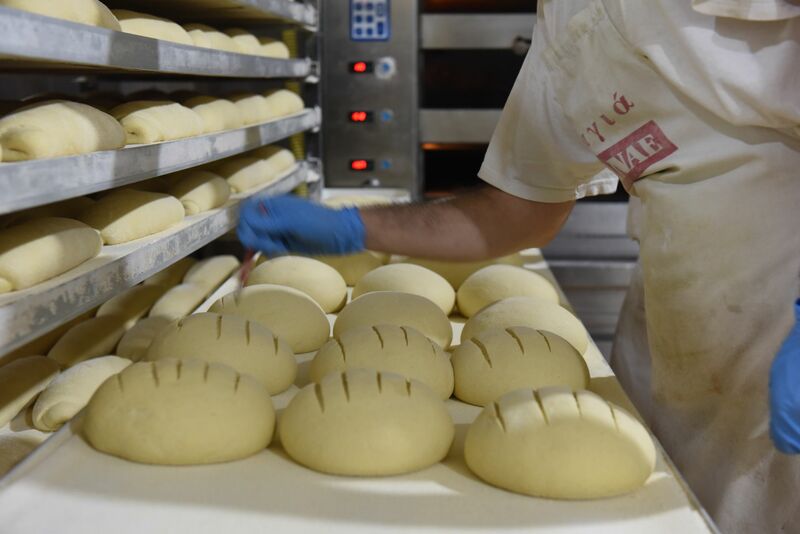 On-site there is the product unit, a café – pastry shop, a playground, a museum, and an animal farm. 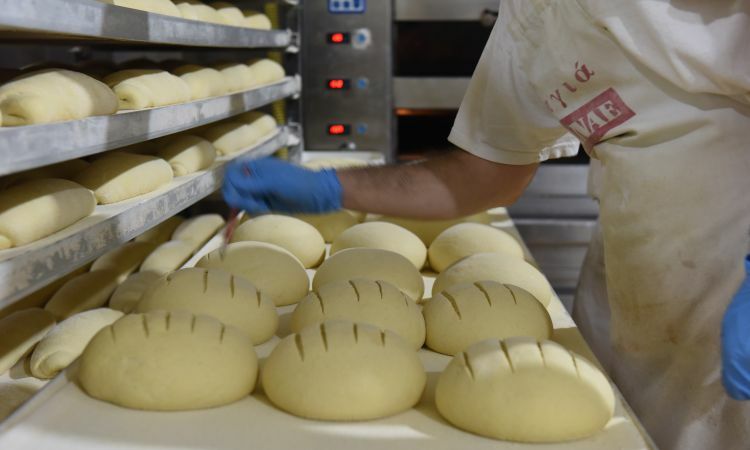 The key feature that differentiates us from our competitors is the top quality of the raw materials we use, so as to be able to guarantee that we will offer our customers the best products possible. 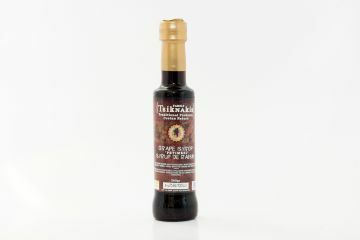 Pure grape syrup, traditionally produced. 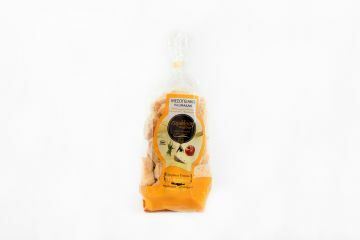 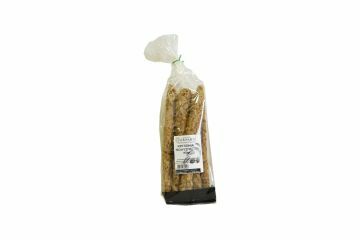 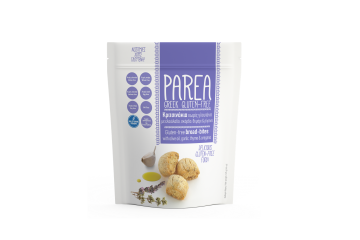 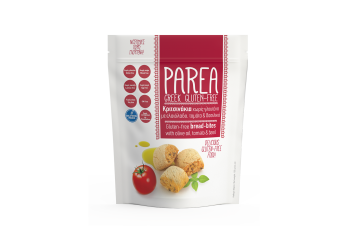 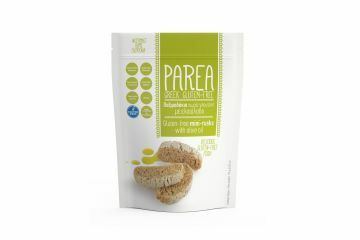 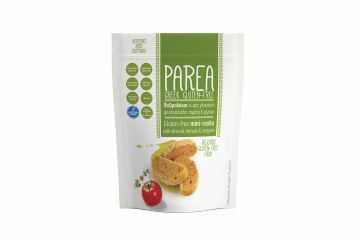 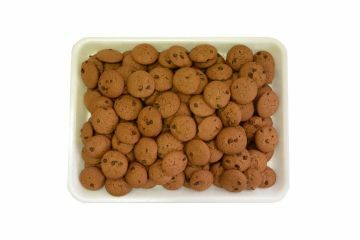 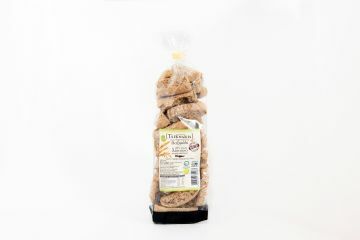 The company has been certified by DIO, Inspection and Certification Organization of Organic Products, for the organic products it produces. 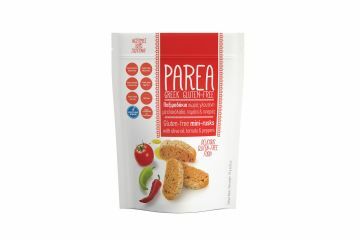 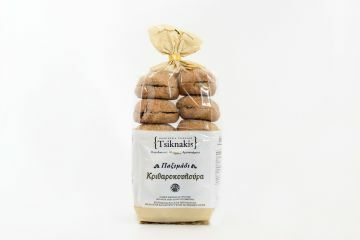 Our dietetic elixirs for well-being and longevity, made on Crete with respect to tradition. 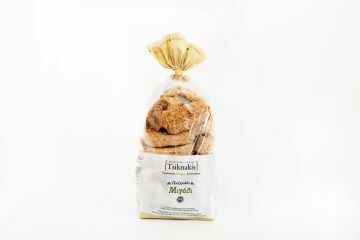 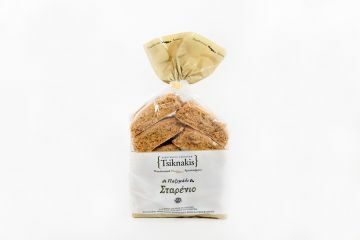 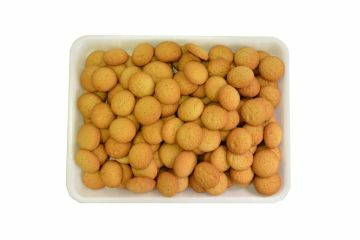 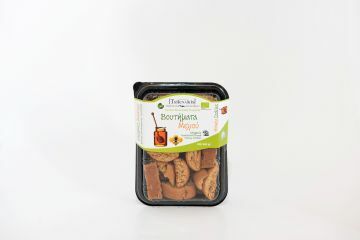 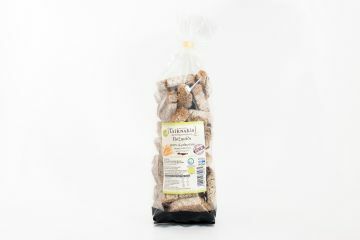 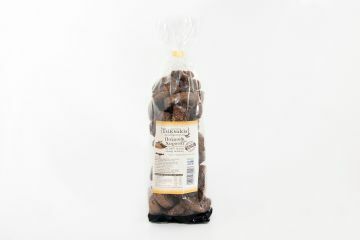 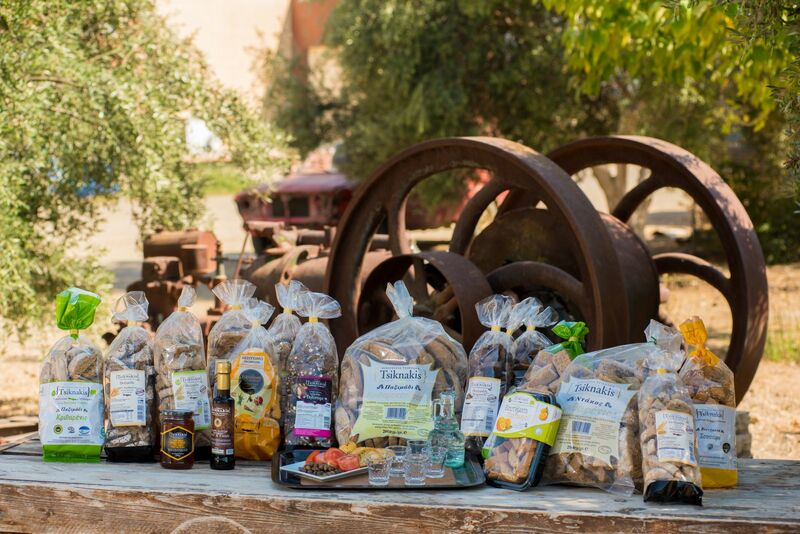 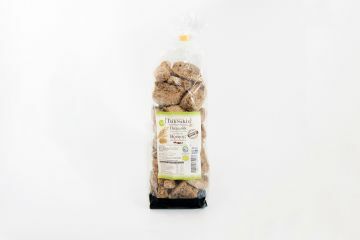 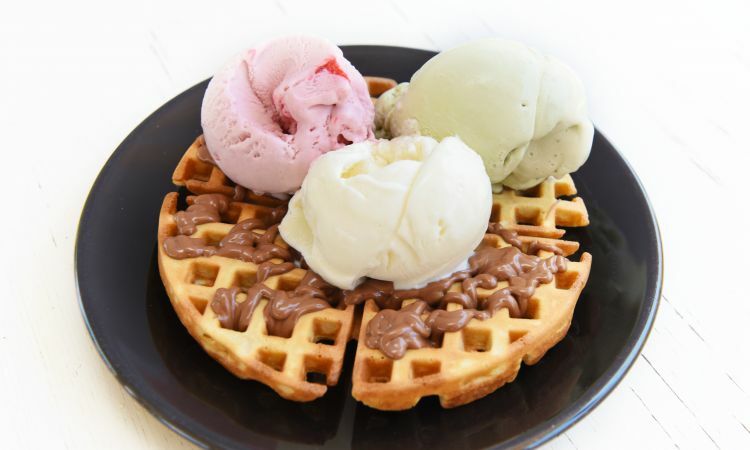 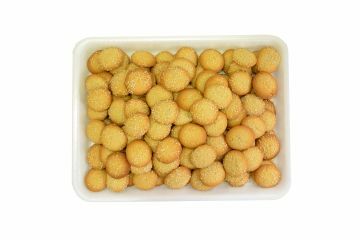 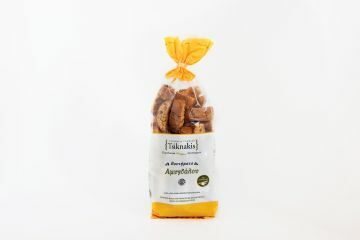 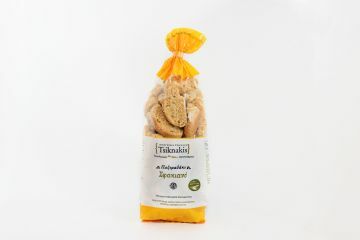 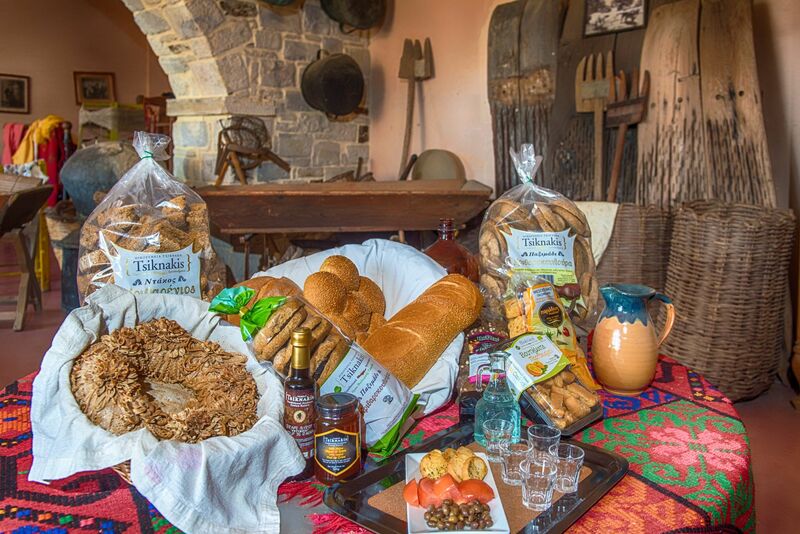 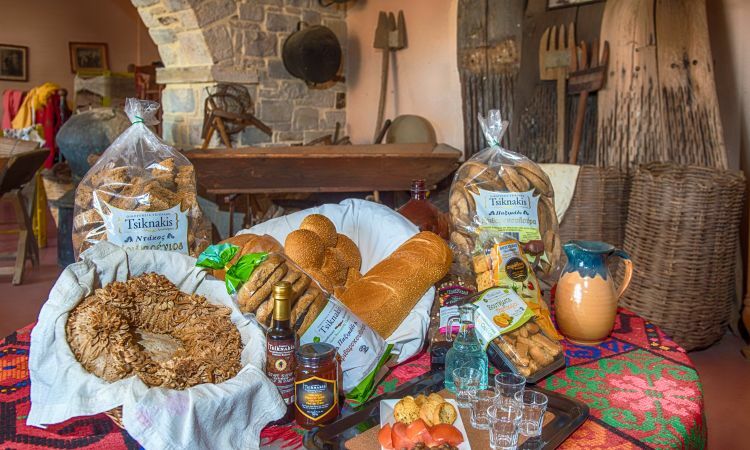 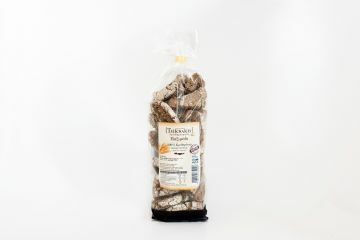 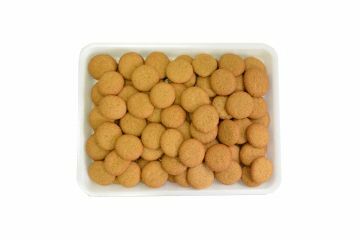 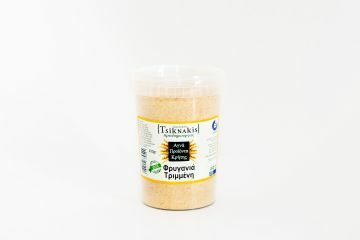 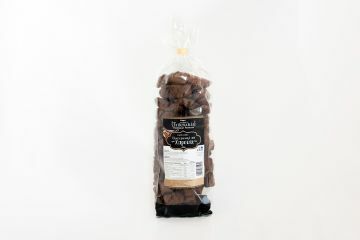 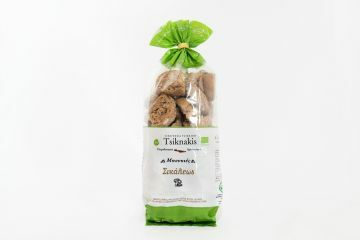 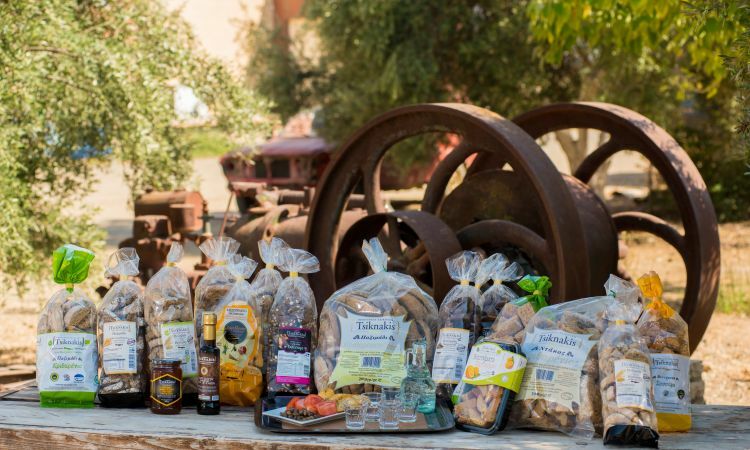 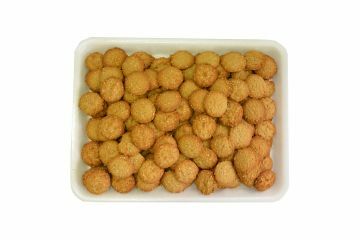 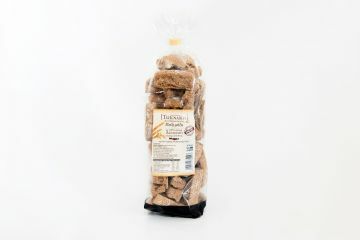 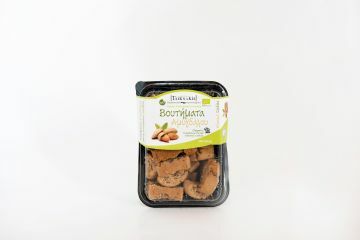 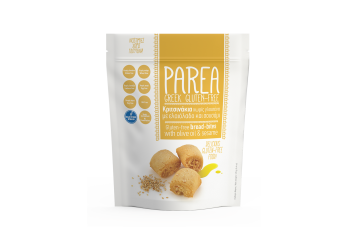 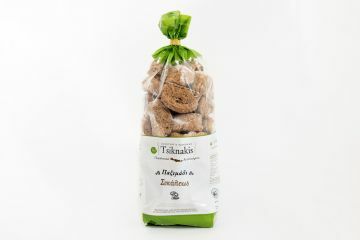 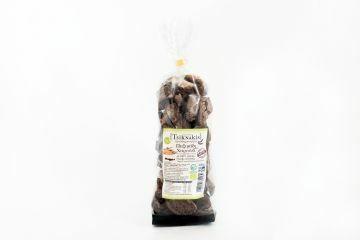 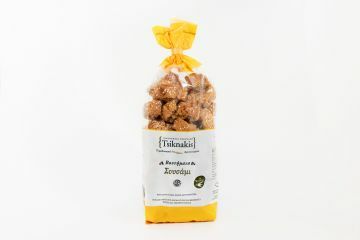 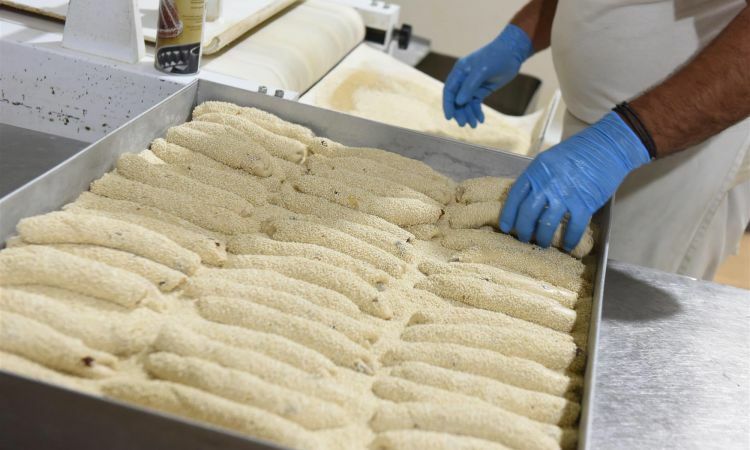 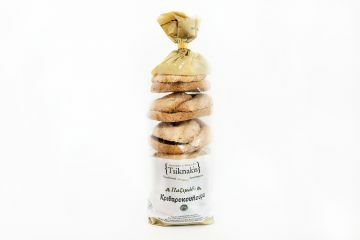 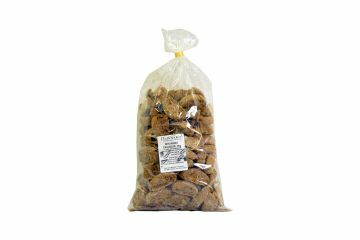 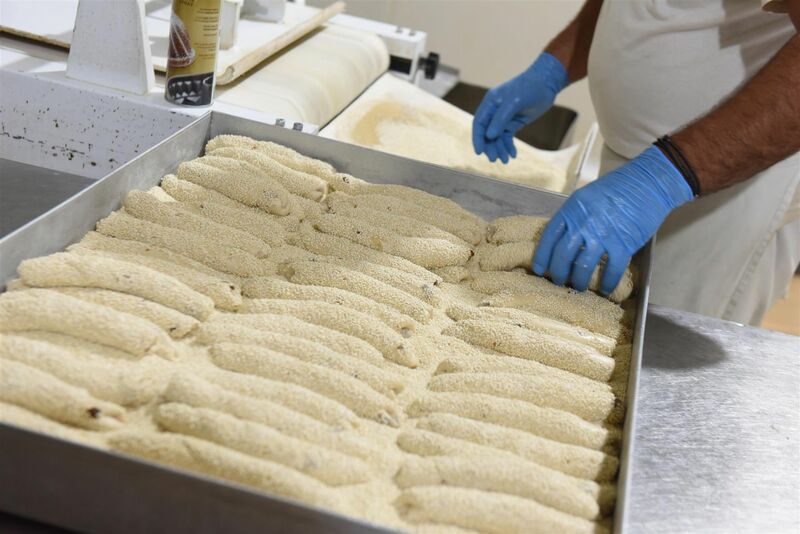 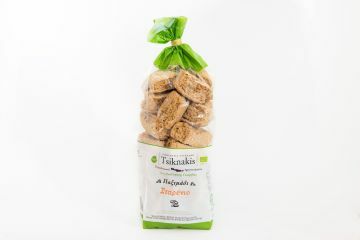 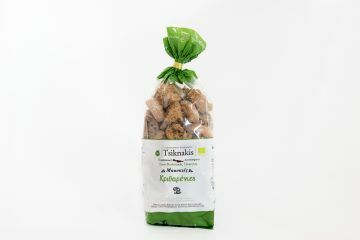 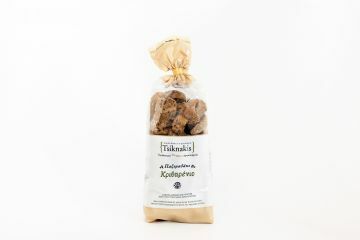 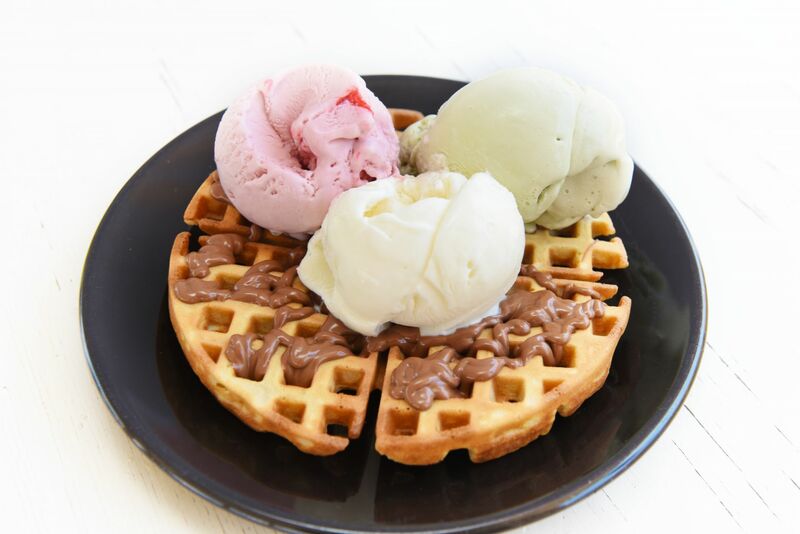 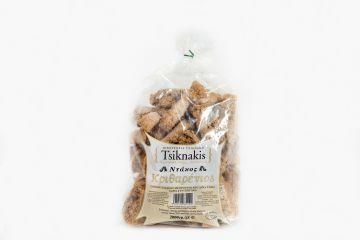 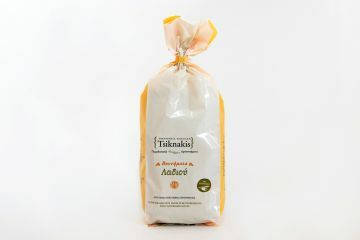 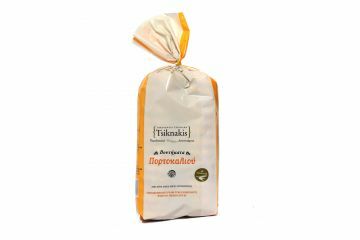 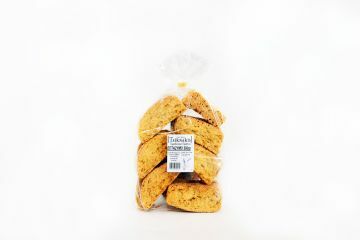 Tsiknakis’ company of traditional bakery products was established in 1984, in the plain of Messara, Crete, creating traditional tastes that will thrill and overwhelm you!